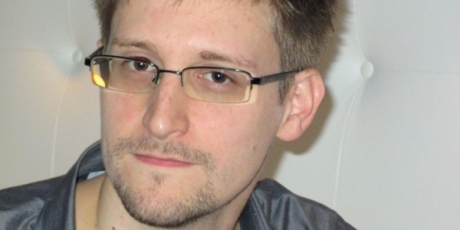 We call on you to ensure that whistleblower Edward Snowden is treated fairly, humanely and given due process. The PRISM program is one of the greatest violations of privacy ever committed by a government. We demand that you terminate it immediately, and that Edward Snowden be recognized as a whistleblower acting in the public interest -- not as a dangerous criminal. The authorities and press are deciding right now how to handle this scandal. If millions of us stand with Edward in the next 48 hours, it will send a powerful statement that he should be treated like the brave whistleblower that he is, and it should be PRISM, and not Edward, that the US cracks down on.